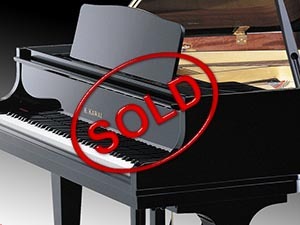 This page is here to help honest sellers and qualified buyers find each other. 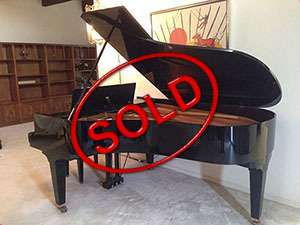 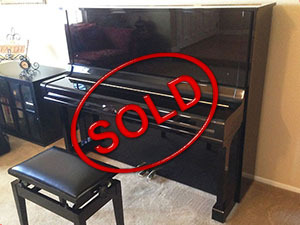 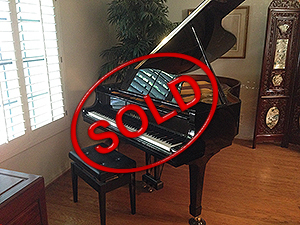 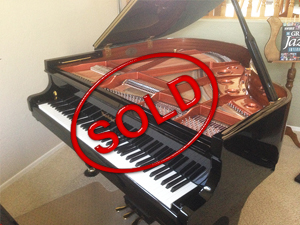 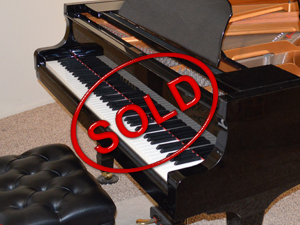 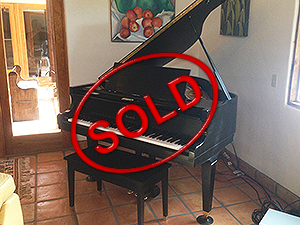 If you are selling a quality piano and would like to list it here, contact us for more information. 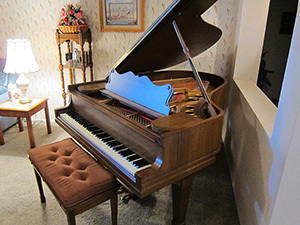 Our website averages about 4000 unique visitors monthly.